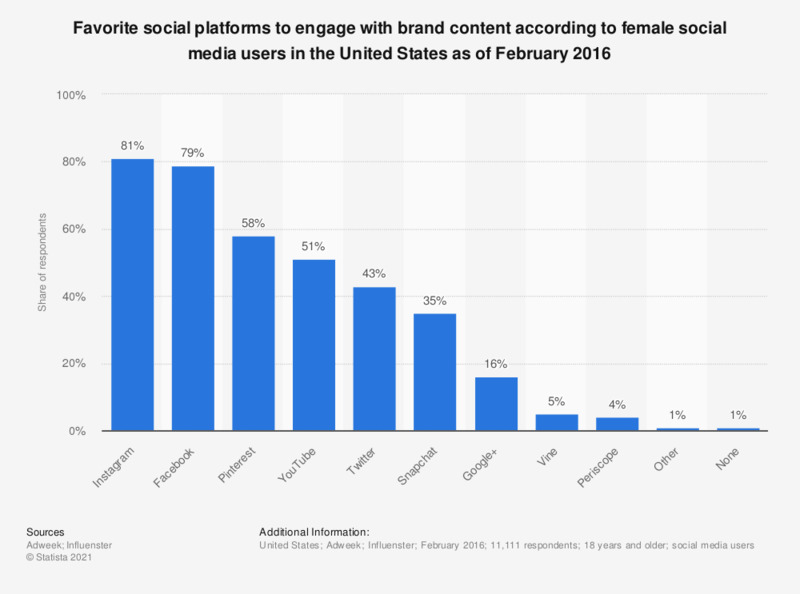 This statistic provides information on the favorite social platforms to engage with brand content among female social media users in the United States as of February 2016. During the survey period, 81 percent of respondents stated that Instagram was their favorite social platform to engage with brand content, followed by Facebook with 79 percent. Source does not provide number of respondents. Which sites or services have you used in the past three months to download, stream/access, or share computer software through the internet?